Welcome to this series of posts aiming to capture all the 100% gluten free venues in the UK. 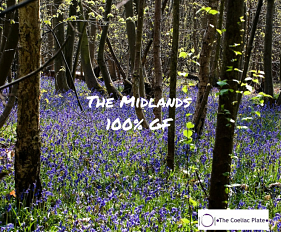 This post covers the East and West Midlands gluten free, including areas such as Nottinghamshire, Shropshire, Staffordshire, Worcestershire, Lincolnshire, Leicestershire and Northhamptonshire. For London, please see the 100% Gluten Free London page and for the rest of England, please see the UK 100% Gluten Free page. Please subscribe (see box to your right), or connect via Facebook or Twitter for updates. 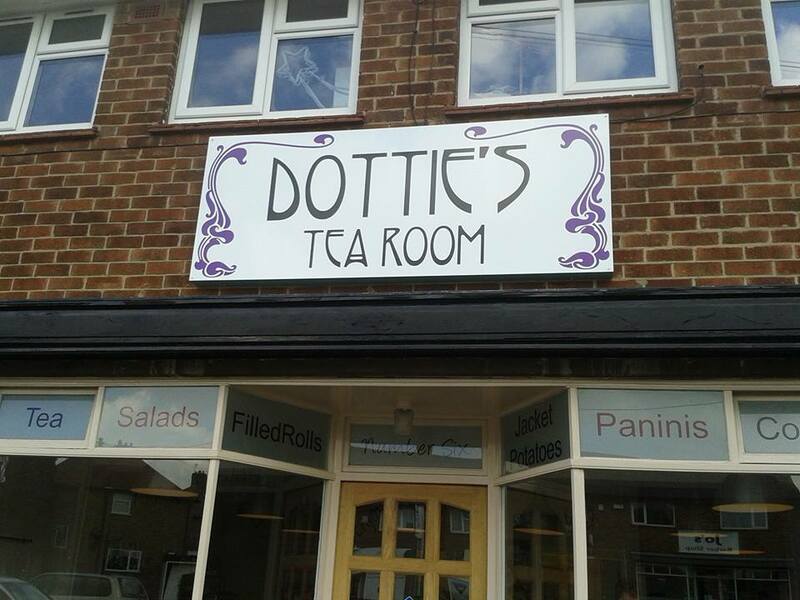 Dottie’s Tea Room is run by a coeliac, so you can be sure gluten free is well understood! This understanding is also translated into other allergies, with 80% of the menu also being dairy free as well as egg free, soy free and lower sugar available. 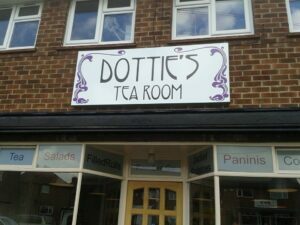 Come for breakfast (cooked breakfast, toast, crumpets) or for lunch or snack (eg a variety of cake, tea cakes). 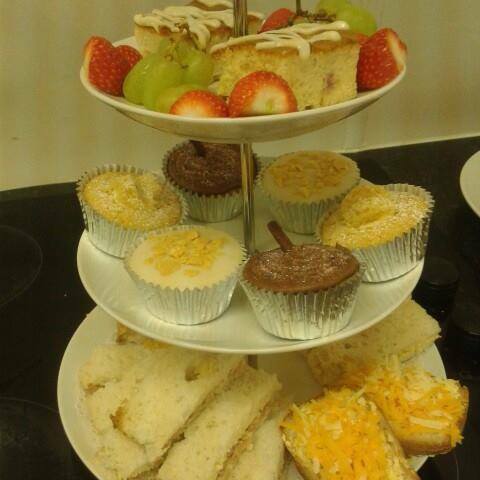 Afternoon tea is £8 per person available by pre-booking on 0115 9524738. 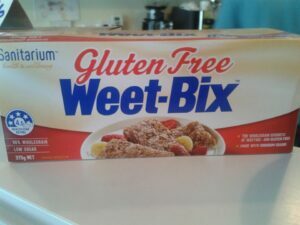 You can also stock up on products from the well respected online glutenfree bakery Wheat Free Direct and as an Australian, I’m pleased to see that the Sanitarium gluten free Weet-bix are also stocked! 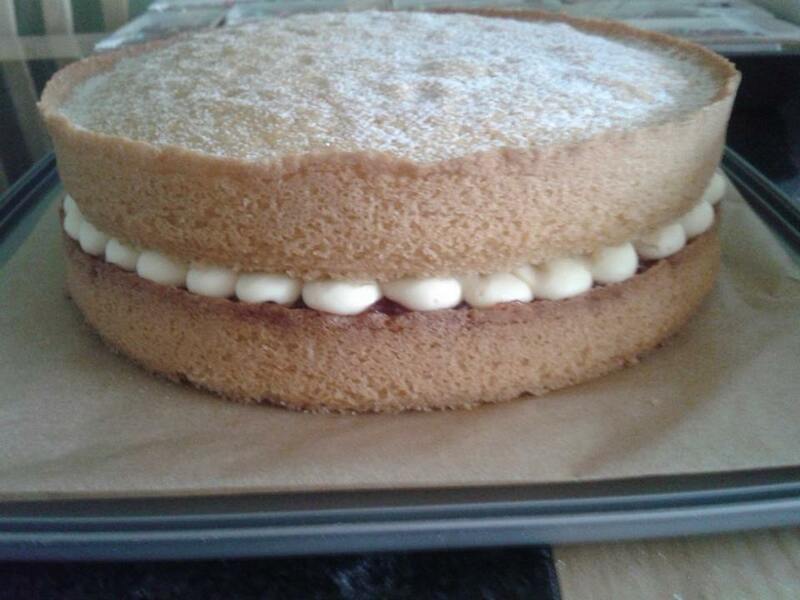 Cakes are made by the sister business, Bakes Just 4 U. Hours do vary seasonally, but generally open Tues – Fri 10am-3pm (4pm during school holidays) & Sat 9.30 – 4pm. This bakery and cafe is a small independent food outlet supplying freshly baked goods to the local gluten and dairy free consumers. Egg free and soya free options also offered, along with milk alternatives for hot drinks. Choose from sandwiches, panini or pizza for lunch or a wide variety of cakes for coffee and cake. The range of products varies from day to day so if you are craving a particular favourite, just drop them a line to pre order and they will do their best to accommodate! 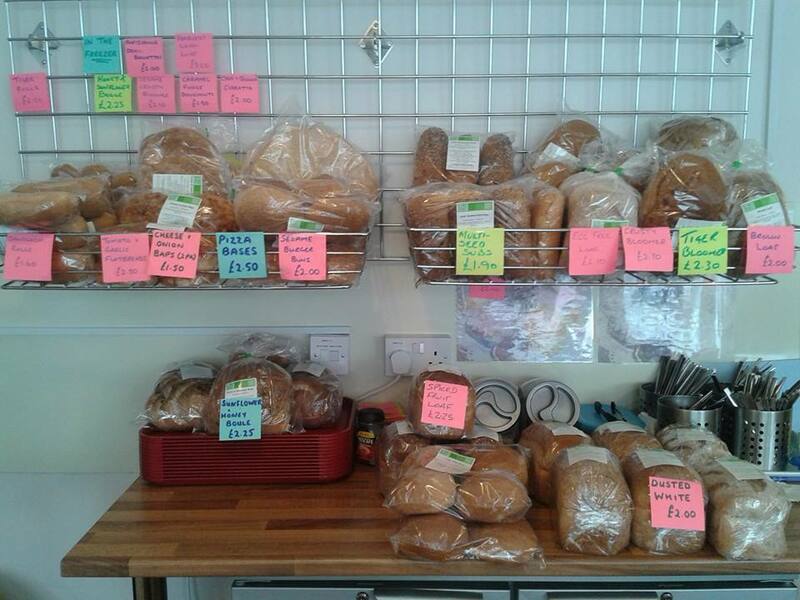 A wide selection of freshly baked breads and rolls are also available. 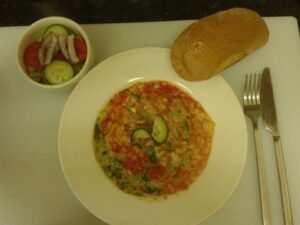 For more information, read this article in The Newark Advertiser or this review by another blogger, Coeliac Man. 7 days 10am-4pm and Saturday evening 6pm-10pm. Eat in or takeaway. Home cooked pies, quiche and cakes (some products also dairy free and suitable for diabetics). An artisan allergen free bakery that produces delicious bakery products without gluten, dairy, eggs and soya in a facility free from the 14 main food allergens. Husband and wife team James and Valeria started the bakery after they discovered their young son had multiple allergies. The bakery has been winning local awards and is a finalist in the 2015 Baking Industry Awards in the Free-from Bakery Product of the Year category. 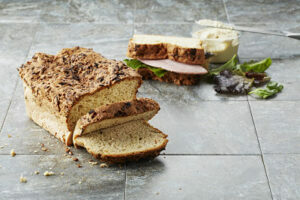 The current range of products includes the Incredible Golden Linseed Loaf, Incredible Gluten Free Oat Loaf, Incredible Onion and Seeds Loaf and the Incredible Red Quinoa Loaf and various other burger rolls, tea loaves, paninis, muffins, brownies, mince pies and sweet buns. 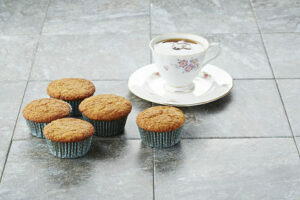 The products can be collected from the bakery, delivered or purchased at events they attend. You will also find products in a wide variety of local shops and delis which can be found on the website. 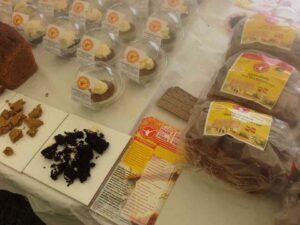 A home based gluten free bakery selling both sweet and savoury products. At fairs in the Midlands, South West, South East. September Hereford Coeliac Food Fair, Hereford Leisure Centre and Birmingham Coeliac Food Fair*. November Coughton Court Winter Festival, Worcestershire and Birmingham Cake International show. 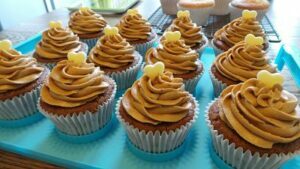 A small, independent and local baking business baking cupcakes (including giant ones) in a 100% gluten free home based kitchen (coeliac owner). 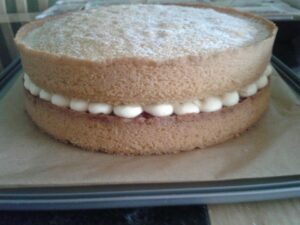 All cakes are vegetarian and free range eggs are used. 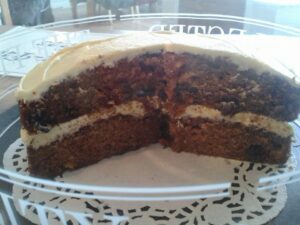 At Halesowen Street Market (check Facebook @glutenfreecakequeen for attendance) and online ordering also available. At market every 2nd, 4th & 5th Saturday of the month 9am-5pm (check Facebook). Photo credits: All photos have been provided by the businesses and they retain the ownership rights to these. For other regions of the UK, please see the UK 100% Gluten Free page. If you found this post useful, please share using the buttons below! If you would like to receive emails of new posts, please subscribe using the box below.